The Planned Giving Advisory Council was established to introduce the great work of Chabad Lubavitch of Long Island to the broader Community. The council is a wonderful venue to network and find out about the latest in estate and tax planning. Members are available to assist in their specific area of expertise. 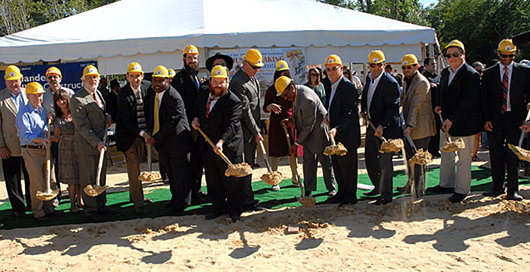 When possible and appropriate, members can share with their clients some of the great work being done at Chabad Lubavitch of Long Island in the community.